All Silver Valley Businesses and Community WELCOME! 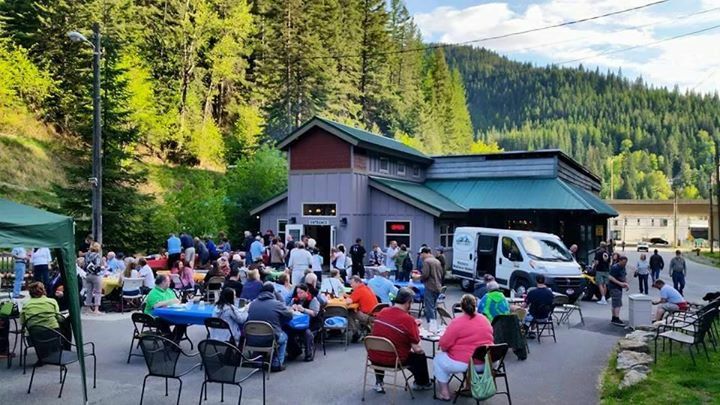 Any Silver Valley business is welcome to make a short announcement to the crowd at the BACK TO SUMMER COMMUNITY BBQ about their attraction, service, products, or what’s new for Summer 2019, in exchange for providing a raffle prize. Cost is only $5 per person and includes BBQ meal and raffle tickets to win the prizes. Please help spread the word about this great community event happening Monday, May 20th at City Limits Brew Pub in Wallace. BBQ starts at 5pm. Presentations at 6pm. See you there!